A well presented traditional terraced property. This traditional terraced property is double glazed, has gas central heating, two reception rooms and two double bedrooms, a galley kitchen and downstairs family bathroom with a white three piece suite and electric shower. 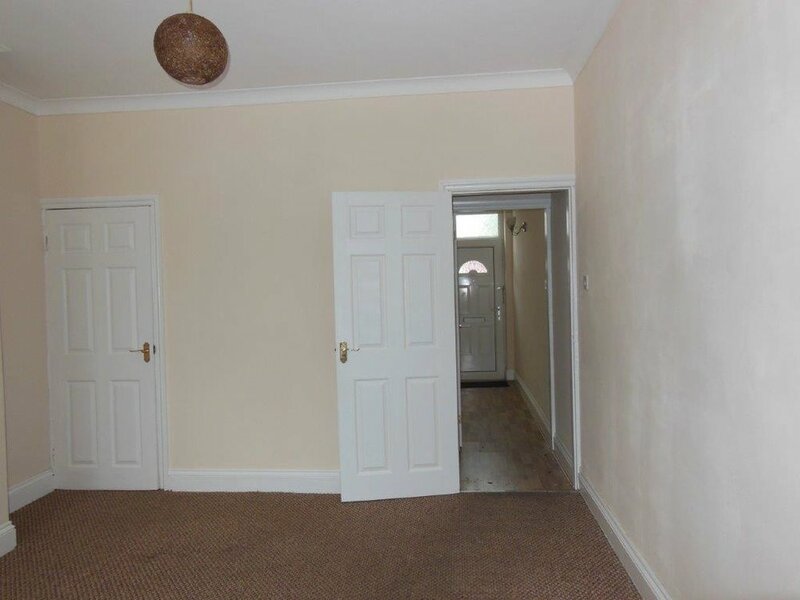 The property is unfurnished, has had new carpets fitted to the stairs, landing and front bedroom. Directions: Heading on Manor Road towards Normanton Park, take the second turn at the island and continue along Kenilworth Lane, take a left onto Derby Lane just before the Pelican Crossing, take the first right on to Randolph Road, follow the road and the property is on the left hand side, highlighted by our To Let board.